Dustin is using Smore newsletters to spread the word online. Many people have heard of the famous clock tower, Big Ben, located in London, England. Although Big Ben is just a clock tower, it still has many interesting facts about its life, living in London. In fact, many people have probably wondered what Big Ben is like. They wonder about Big Ben's history or how it was built. It has had many breakdowns with construction through its existence. 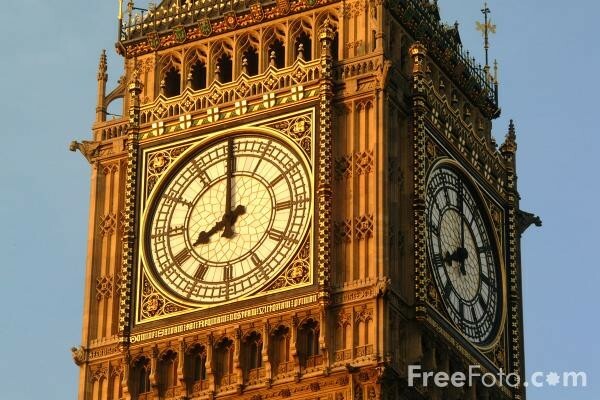 Big Ben was the biggest clock in existence and still is among the largest mechanical clocks in the world. It was first cast on April 10, 1858 for rebuilding constructions because of the fire that destroyed the Palace of Westminster in 1844. 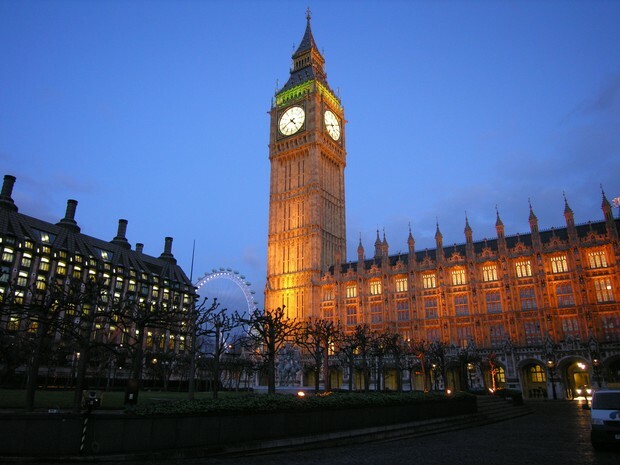 The House of Parliament decided to incorporate a clock and tower in the new buildings. "Parliament determined that the new buildings should incorporate an impressive clock tower and passed a bill to that end in 1844." 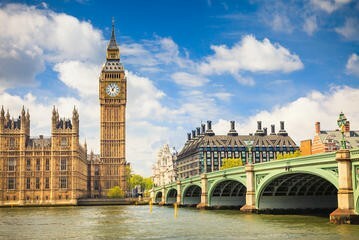 (Bigbenfacts.com) The architect, Augustus Plugin, designed Big Ben. The tower was finished in 1859. Although Big Ben is over 150 years old, it still makes an impact on modern day life. It stands as a symbol of continued function of British government. Big Ben is liked by many people because of the way it looks. The Elizabeth Tower, which houses Big Ben, stands tall at 316 feet, while the bell is about 7.6 feet tall and about 9 feet wide. It's made of tin and copper and weighs around 13 and a half tons. The bell is colored gray, though the actual tower is a beige-like-brown color. The clock on the tower is accurate to the second. The main designer of the clock was Edmund Beckett Denison. The way it works is because of gravity. Although the tower has attracted many tourists each year, it stands as an everyday tool to the residents of London. Big Ben was built because the Westminster Palace was burnt down. Big Ben was built from the inside out, meaning no scaffolding was visible to the outside world. The Queen's Clockmaker name was Vulliamy. Vulliamy began designing a clock for Barry's tower. Other respected clockmakers, like Edward John Dent, wanted to be involved and disputes broke out. In 1846, a competition was held to decide who should build the clock. The construction fell five years behind schedule and the tower was finally completed in 1859. Big Ben has many things that are interesting about it. The history, the way it looks, and how it was built are all important to its ability to fascinate people. 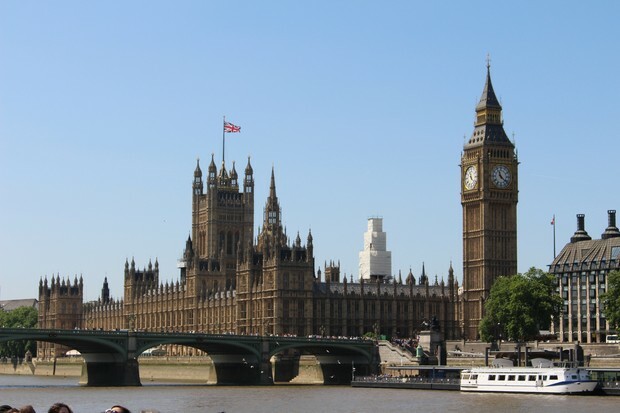 Everyone around the world still admires Big Ben, though it is more than 150 years old. With so many things to think about Big Ben, it's really hard to choose what not to think about. "Big Ben - The Clock." Big Ben - The Clock. N.p., n.d. Web. 15 Dec. 2015. Big Ben Facts." BigBenFacts. N.p., n.d. Web. 15 Dec. 2015. "Building the Great Clock." UK Parliament. N.p., n.d. Web. 15 Dec. 2015.